The Architecture, Engineering and Construction (AEC) industry has gone through some very significant stages of improvement in the last few decades, but it’s very likely that we’re barely scratching the surface of what’s possible. This is one of the most dynamic and rapidly evolving sectors, and it makes sense that we keep coming up with new optimization techniques and new approaches to solve old problems. 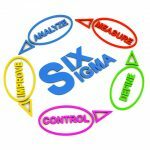 And among all the tools and methodologies that can be utilized to this end, Six Sigma easily stands out as something that keeps delivering consistent, predictable results time and time again. Operational excellence and Six Sigma have a lot in common, and you’re going to see the concept utilized heavily in that field. This makes Six Sigma a natural fit for improving the work of the AEC industry, and we’ve seen many companies completely transform their style of work by just adopting the idea of operational excellence. 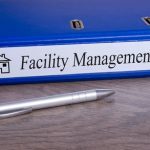 It’s not something that’s just commonly found in facilities management, even though it’s a common element there – it’s a tool that can introduce significant changes to the way a company works. What’s more, a company in this field will be able to see continuous improvements to their operations, and they will have actual measurable results in a relatively short period of time. 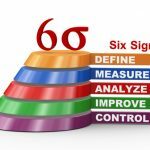 Six Sigma is something that, when applied correctly, transforms the work of an organization from the ground up and doesn’t leave any area unaffected, so you can expect to see the effects pretty quickly after implementing it. Various points about your operations will be affected positively after implementing Six Sigma in your operations, and it’s not just about increased profits. Although, if this is an important point to you, you’re definitely going to be happy with what Six Sigma has to offer in this regard. The work of people in the AEC industry commonly puts them at risk of physical harm, and despite the strong efforts to promote workplace safety in recent years, there is still a lot that can be done to improve that situation. With that in mind, if your company is also having problems in this aspect, you should definitely look in the direction of Six Sigma as a potential solution. 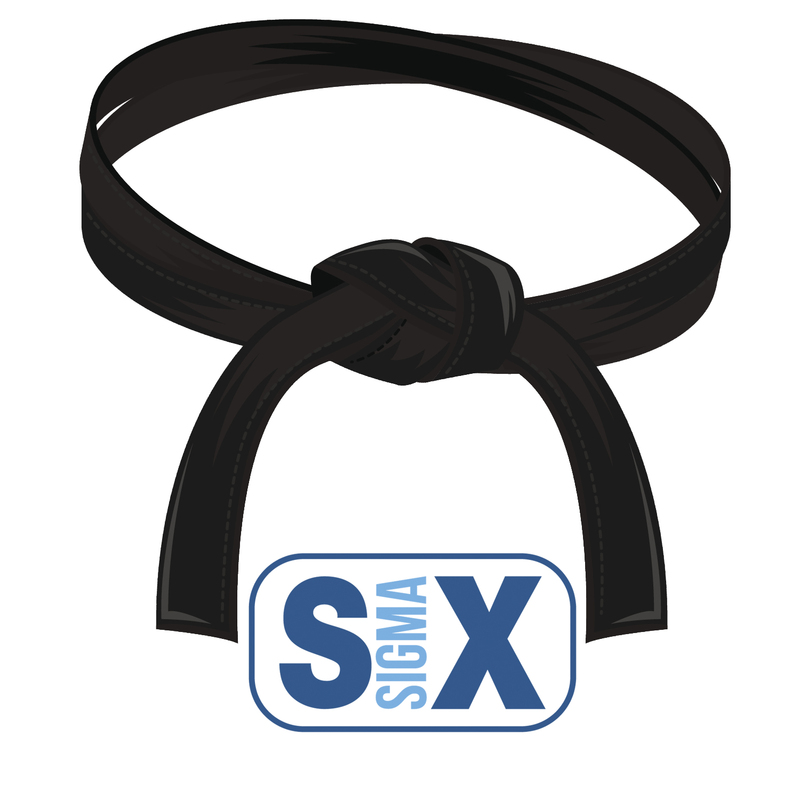 There are many points to be made about the way Six Sigma promotes better safety and a more efficient overall workflow, but you have to really use the methodology for awhile to realize those benefits fully. And on that note, you can also expect your workers to utilize their available resources much better than normal. 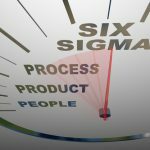 This is something that occasionally drives leaders to Six Sigma just by itself – it’s a philosophy that encourages a much more efficient approach to resource utilization, and reduces waste as much as possible. 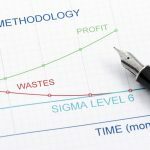 You’ll actually find that waste reduction is one of the most critical aspects of Six Sigma and something that will be constantly touched upon in all the work you do, so you should get used to the idea of minimizing this harmful presence in your work. Waste can actually take many forms in the AEC industry, not just physical ones, making it particularly important to look at Six Sigma as a potential tool to alleviate the situation. If you’re constantly recording unsatisfying results in the way your company uses its resource pool, you should see some good changes with relatively little effort after implementing Six Sigma into your workflow. Six Sigma has a lot to offer to the AEC industry, and we’re likely going to realize even more of its potential benefits in the near future. It’s a methodology that keeps evolving steadily, and the great demands of the AEC industry in this regard have occasionally helped accelerate that process even more.